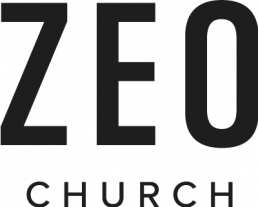 Zeo Groups are where people get together to hang out, make new friends, share a passion, or to explore faith together.  We have three types of groups: Social groups (anything from football to dog walking), Spiritual groups (Hubs or prayer and meditation), and Courses. There are groups specifically for men, women, seniors, and those with babies and toddlers. Anyone can join a group, or more than one if you choose – just browse below and signup. Groups run for 1 term, launching in September, January and after Easter.